We are now taking orders for hams, roasts, and other fine meats for Christmas dinner. Please take a look at our current offerings. Our selection of Heritage Farms pork continues to grow. 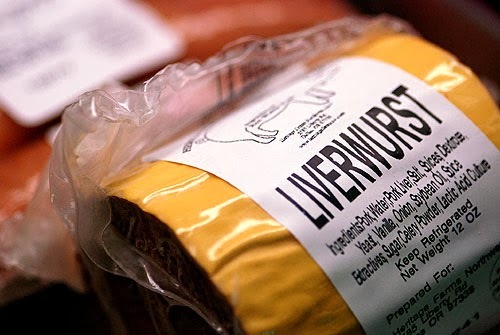 New items include Liverwurst, Pork Weiners, and Smoked Ham. It's the best pork Oregon! As usual, let us know what you're looking for and we'll do our best to find it!